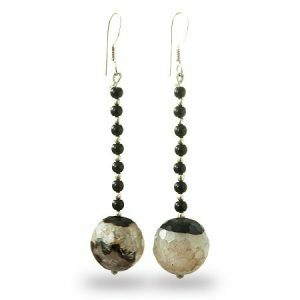 These earrings feature a luminous, faceted tiger eye bead with a faceted clear iridescent crystal accent bead. 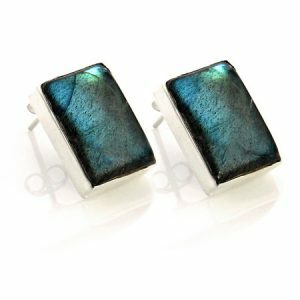 With sterling silver earwires. 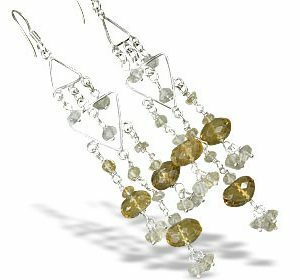 -Total length without earwires is 25mm. (1 inches). 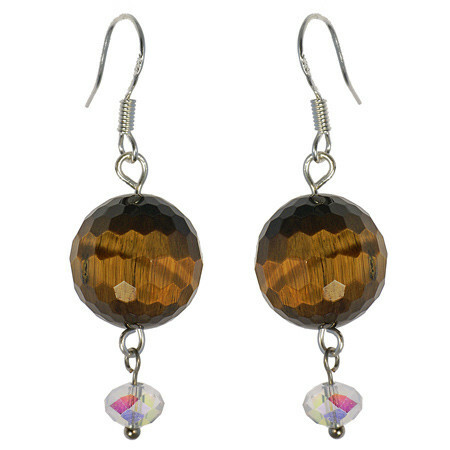 -Tiger eye is 13mm and crystal is approximately 6mm x 4mm.